The Big Max I-Dry Aqua O cart bag is 100% waterproof and has taped and seam-sealed zips to ensure the protection of your gear. 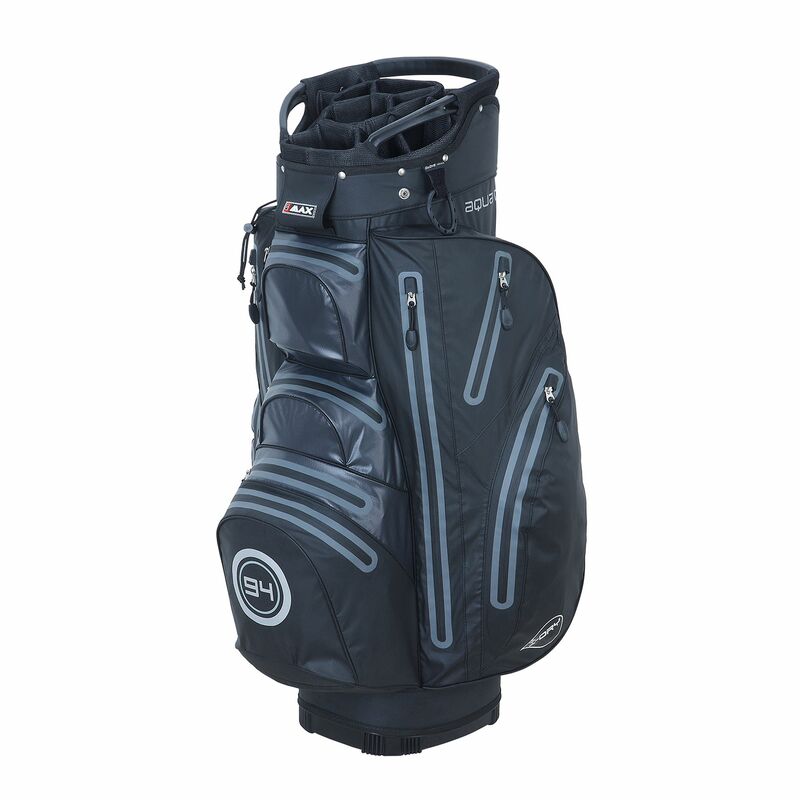 The 14-way oversized organiser top has full-length dividers and there are a number of useful pockets too: a cooler pocket, a valuables pocket, a scorecard pocket and large apparel and accessory pockets. 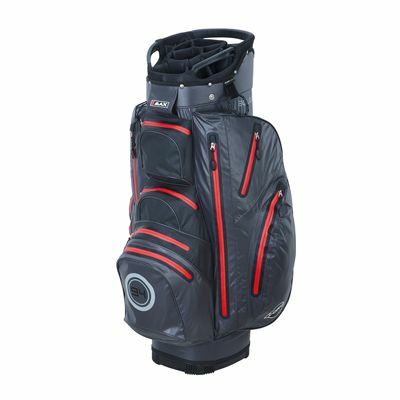 The golf bag has umbrella, glove and towel holders as well as a cart-friendly base, comfortable carry handles and strap fixing. for submitting product review about Big Max I-Dry Aqua O Cart Bag.